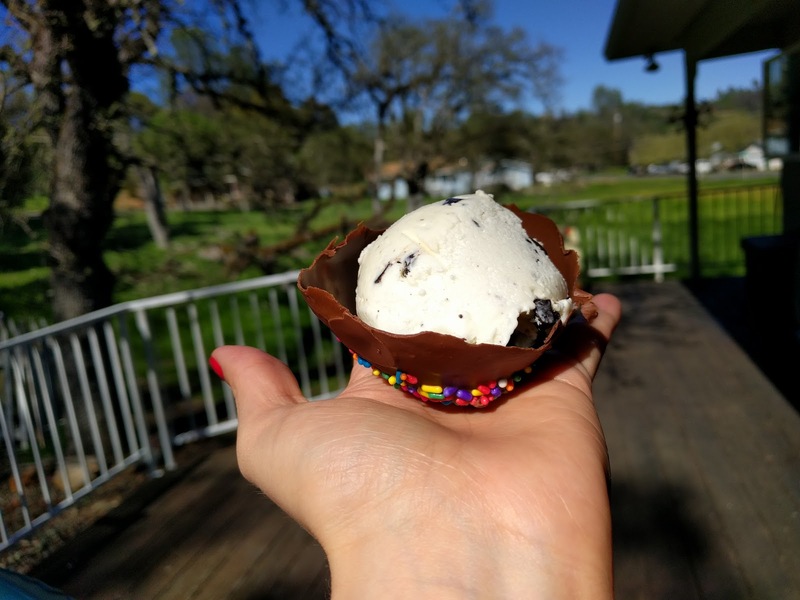 Here is my DIY on how to make Chocolate's Ice Cream Bowl with Sprinkles. 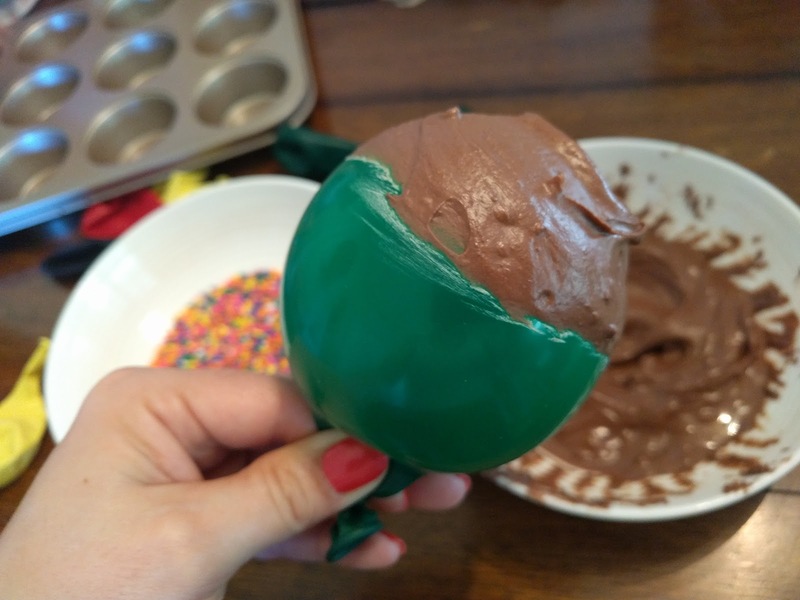 This was our first try at creating these chocolate pots, and we had so much fun making this my oldest daughter and me. 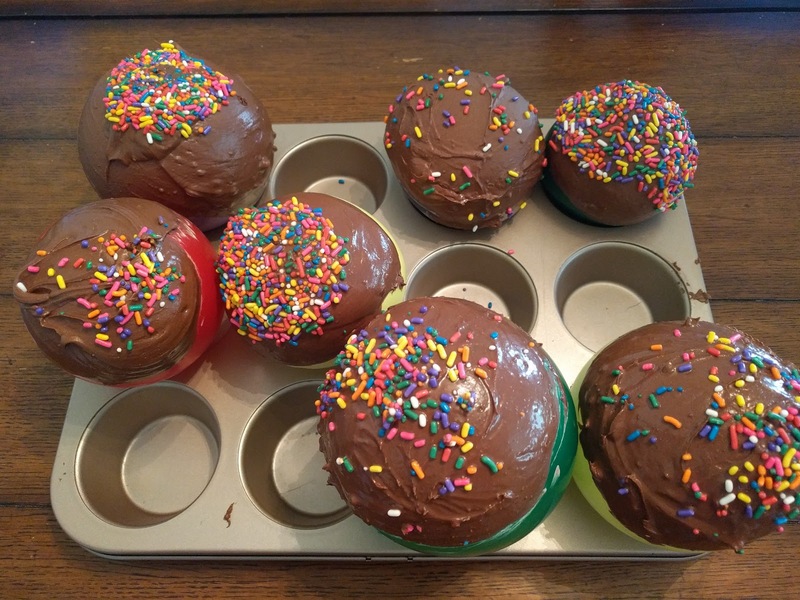 These are perfect for dinner, snack, party or for just chill out with your kids. Have fun, my dearies! 6. Then leave them to set in the fridge. 7. 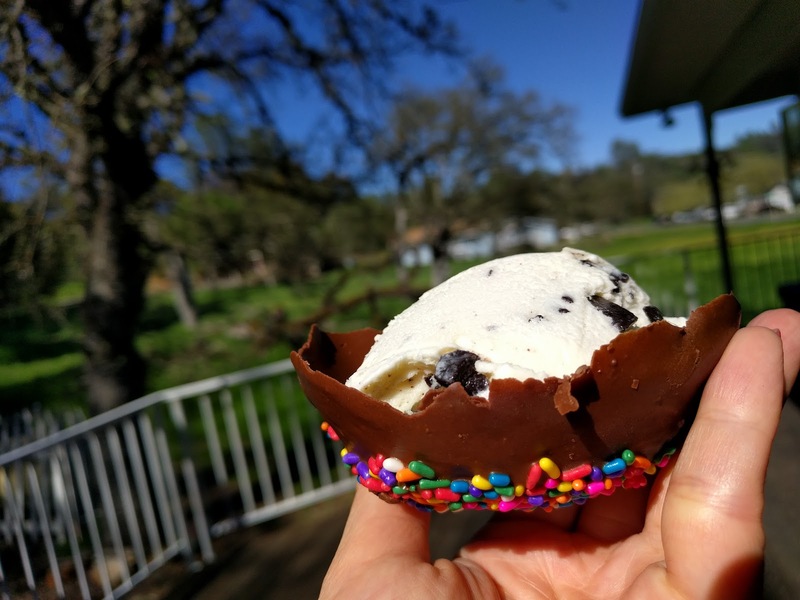 Finally, fill your bowls with anything you wish, ice cream was our choice. 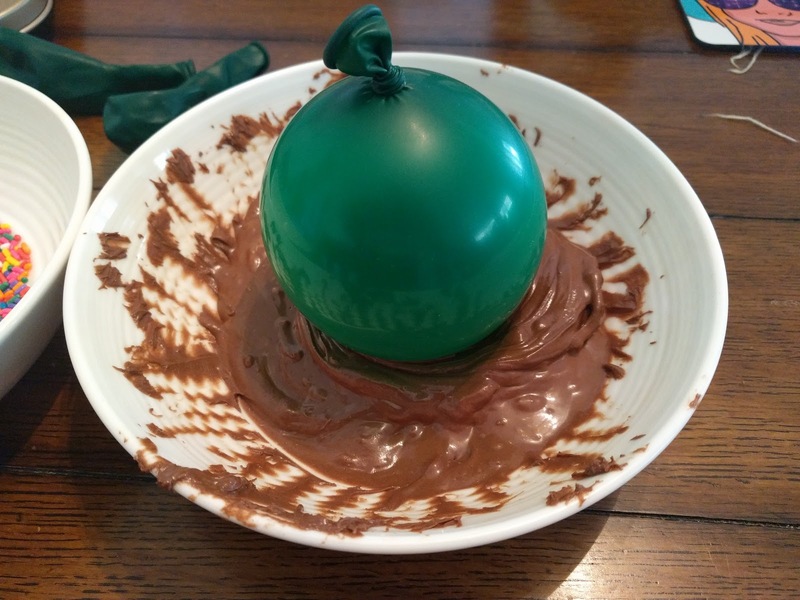 * Grease the balloon is an excellent idea because the oil allows the balloon to come away from the chocolate and they blow up easier. 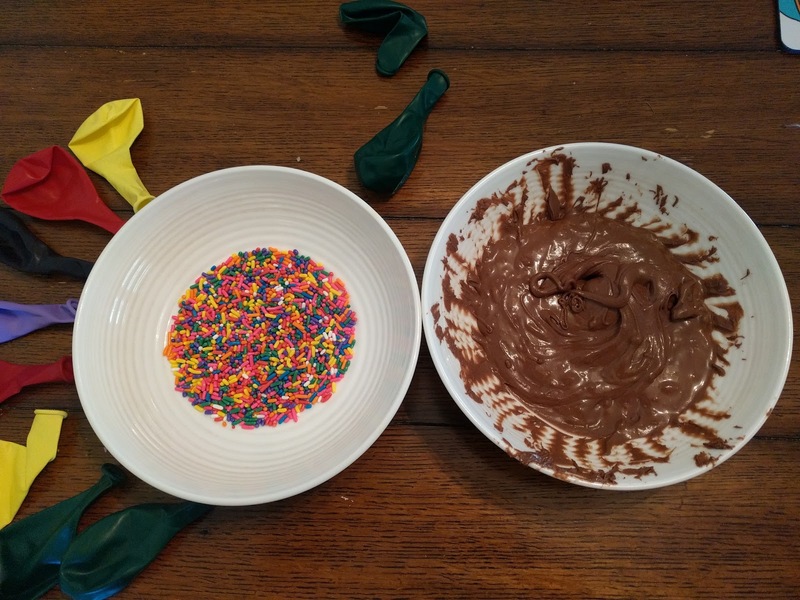 * Make sure the chocolate has cooled when you are going to dip the balloons otherwise your balloon might exploit. 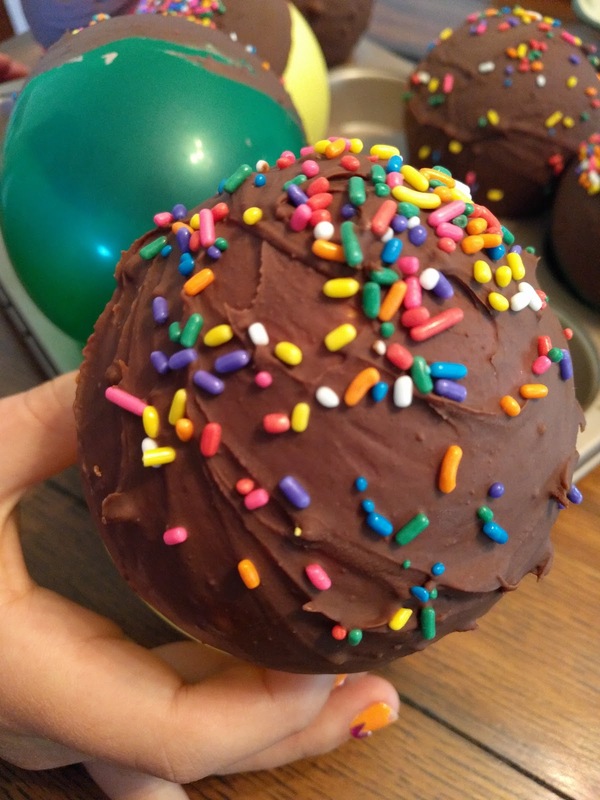 well, that happened to us, chocolate all over! * Only take out the bowls when they are ready to serve.